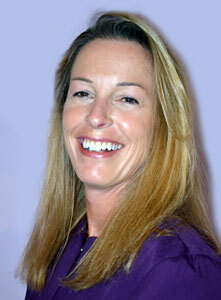 ​Regular professional dental cleaning is key to maintaining a healthy mouth and a health you! 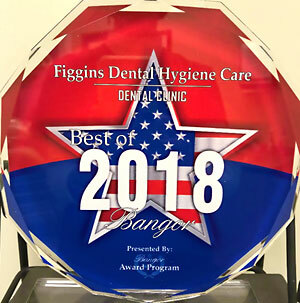 Aleshia Figgins is an Independent Practicing Dental Hygienist (IPDH) and offers a new way to experience professional routine dental hygiene care. Find out the difference an Independent Dental Hygienist can make by calling to schedule your appointment today. ﻿﻿To book an appointment, please call our office at 207-262-576﻿0 or﻿﻿ email Aleshia. All dental insurance is accepted. Payment is expected at the time of the appointment, but Aleshia will complete and submit your insurance reimbursement paperwork for you! one mouth at a time!